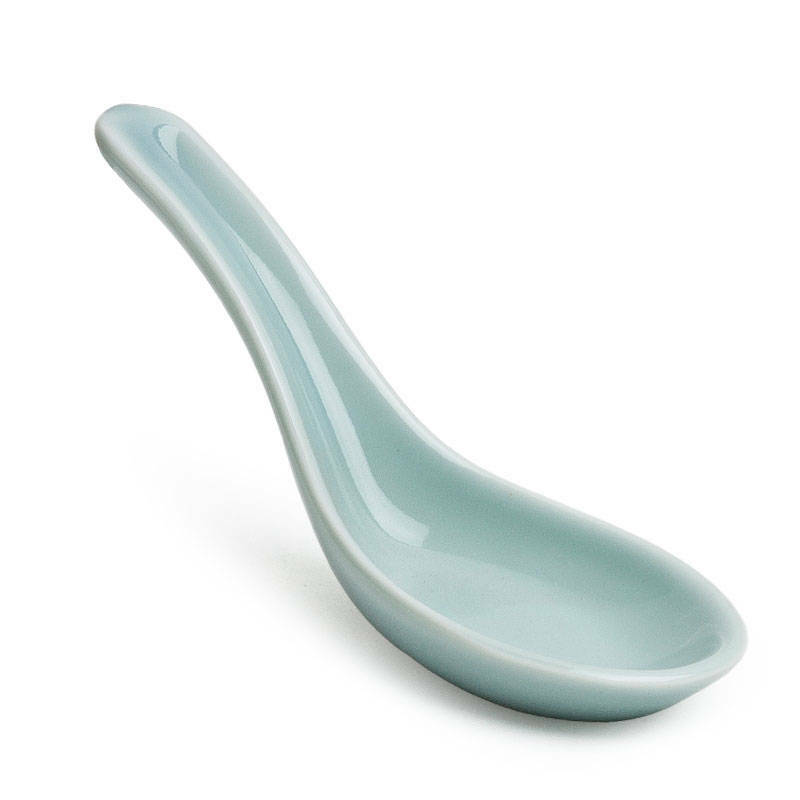 The perfect classic soup spoon in celadon! Slurping is mandatory. Make an impression - line them up on a beautiful tray or serving platter and serve bite-sized appetizers on these spoons at your next cocktail party! 5.5" long. Dishwasher/microwave safe. Made in Japan.